Hundreds of fans gathered to pay their final respects to Soundgarden singer Chris Cornell who was laid to rest yesterday. Fellow musicians, friends, family and fans all gathered at at Hollywood Forever Cemetery to mourn Mr Cornell who was found unresponsive in his Detroit hotel room earlier this month. His grave marker, only feet away from the headstone of his hero Johnny Ramone, reads: ‘Voice of our generation and an artist for all time’. Tom Morello, who played with Cornell in the super-group Audioslave led the tributes to his former band mate, the BBC reports. Chris was as melodic as The Beatles, as rocking as Sabbath and as haunting as Edgar Allan Poe. In attendance were Lars Ulrich and James Hetfield of Metallica, singer-songwriter Joe Walsh, actor Brad Pitt and Christian Bale, among many, many more fom across the entertainment industry. 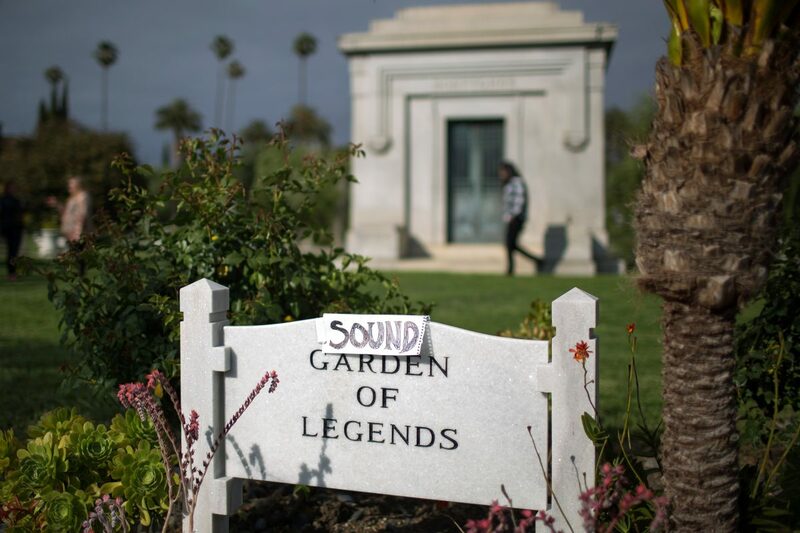 Before the funeral began Soundgarden was played outside the cemetery’s gates where fans had gathered to pay their respects as well. 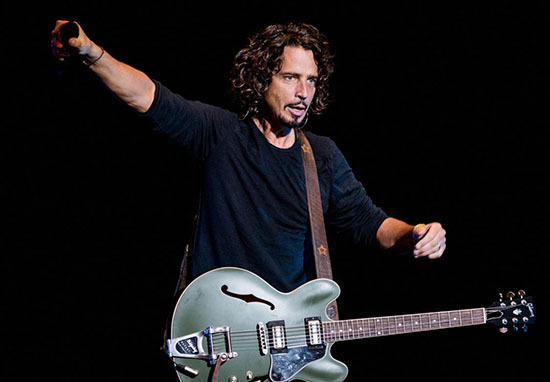 Autopsy results reportedly show that Mr Cornell hanged himself, however the singer’s family dispute the findings, saying they feel his prescription medication is partly to blame for his death. Mr Cornell is survived by his wife and three children.